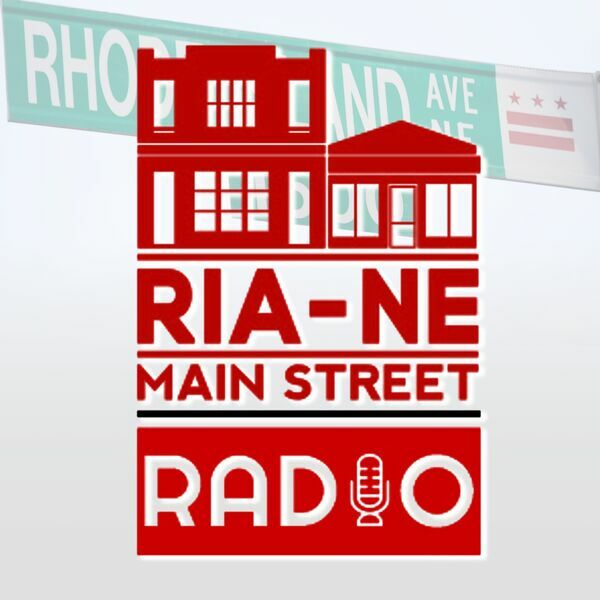 Erika Rydberg of Knowledge Commons DC joins us - they are new to RIA Main Street, and are offering free adult education classes on topics as diverse as writing and editing to behind-the-scenes tours of a local distillery. Check them out at www.knowledgecommonsdc.org. Then we are joined by Councilmember Elissa Silverman (I, At-Large) to discuss the new legislative session and what's coming down the road for small business legislation in DC.